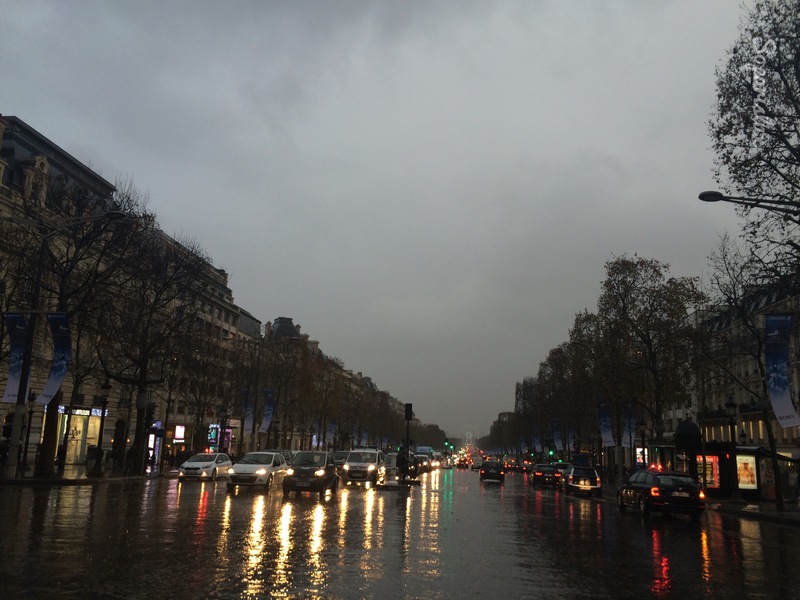 Champs Élysées, Paris, France, sea of light – so parislux ! This picture was taken in December 2014…. beautiful reflections. blessings to all Parisians…. thanks for sharing. I love rain slicked streets, they always gives me such a feeling of comfort, perhaps because I live in London and it obviously does that a lot here! Previous Previous post: Paris! End of terror attacks! Threat on the Jewish community and synagogue tonight! Streets empty!